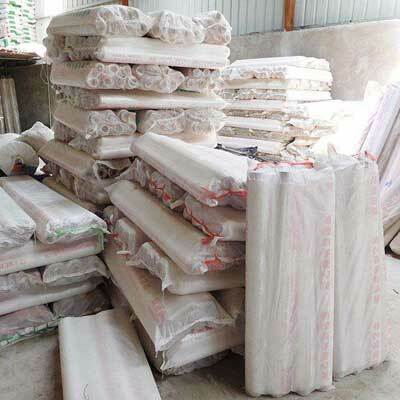 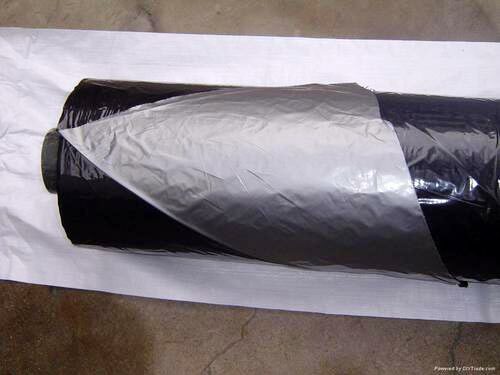 Agricultural Reflective Film, Wholesale Various High Quality Agricultural Reflective Film Products from Global Agricultural Reflective Film Suppliers and Agricultural Reflective Film Factory,Importer,Exporter at Alibaba.com. 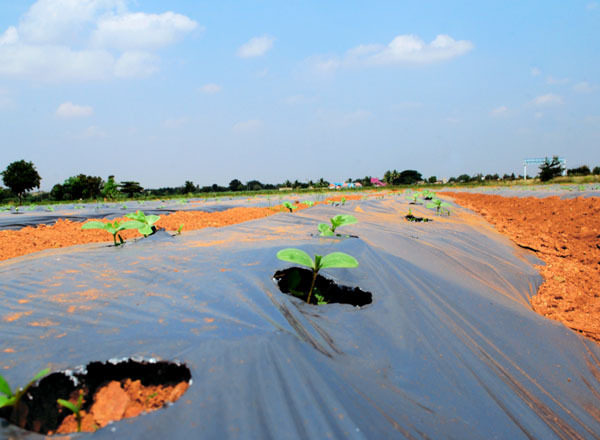 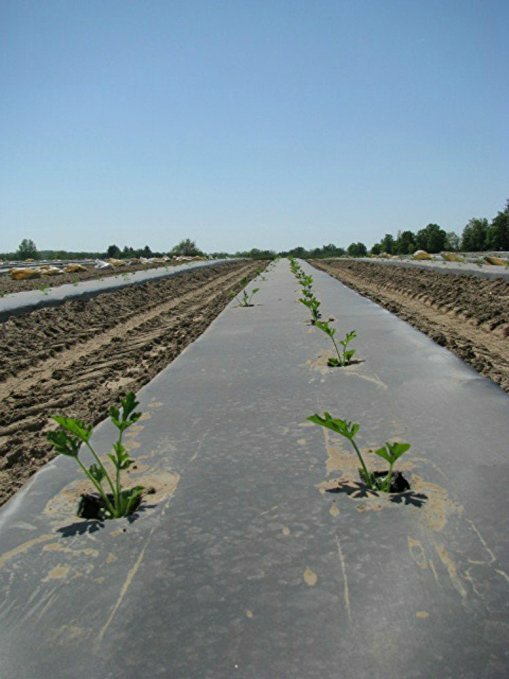 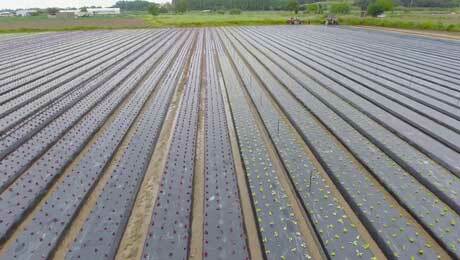 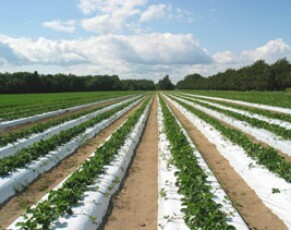 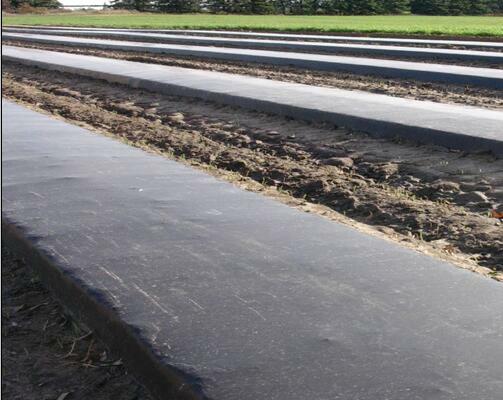 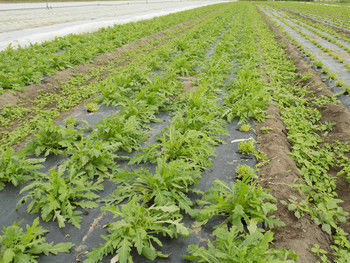 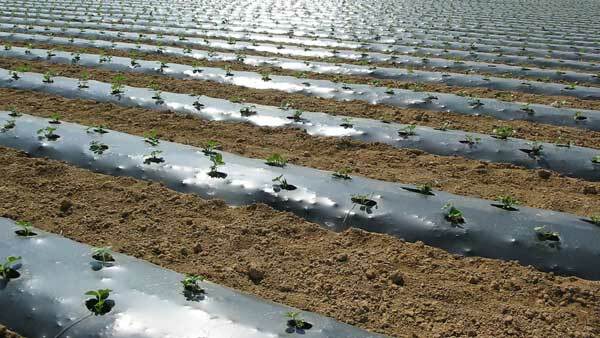 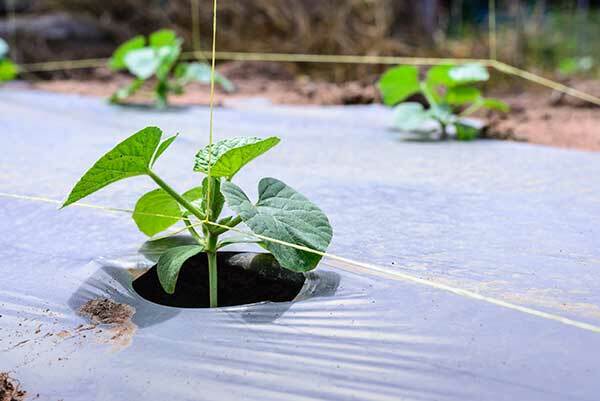 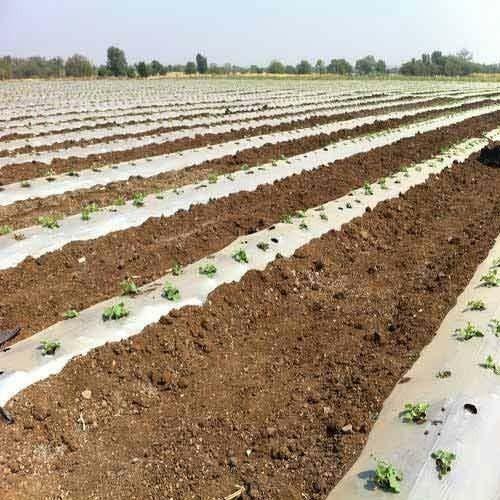 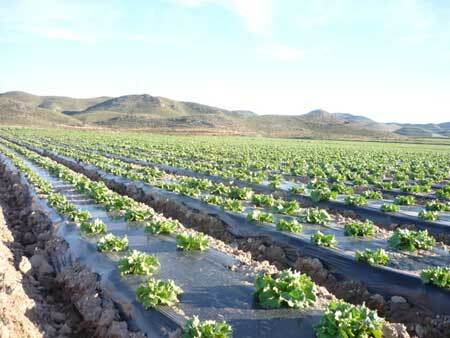 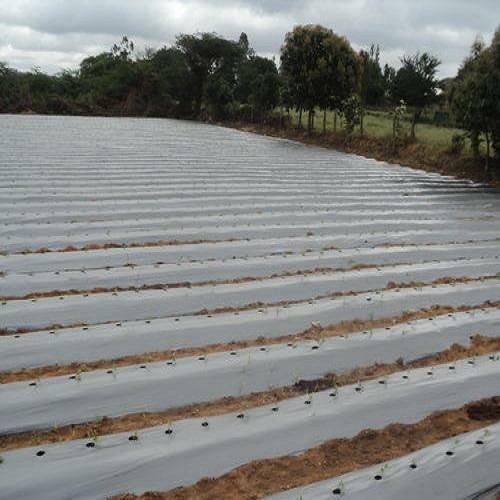 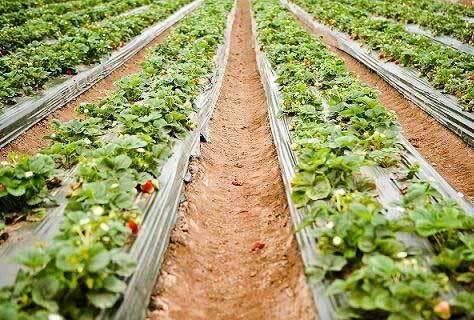 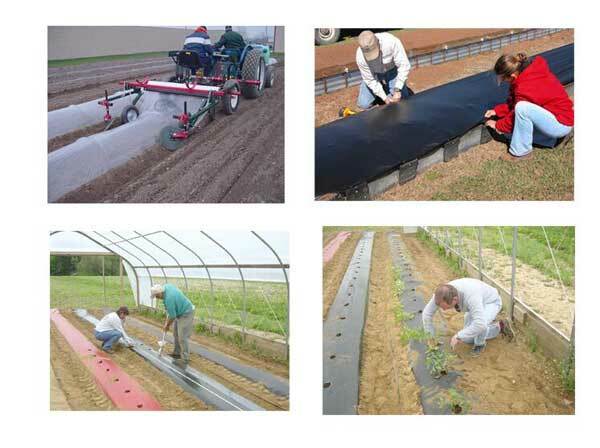 Agriculture reflective mulching film is a new agriculture material in the whole market for reflecting sunshine, and have a light furture. 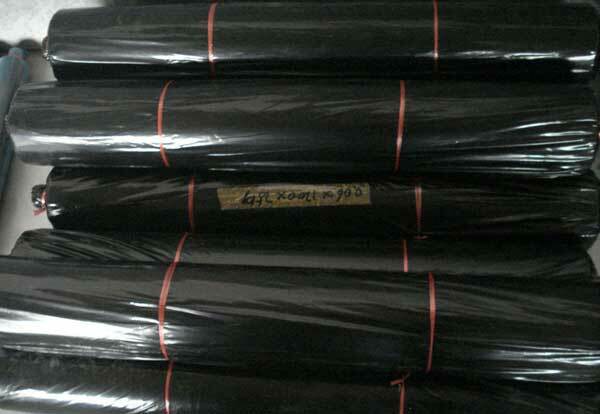 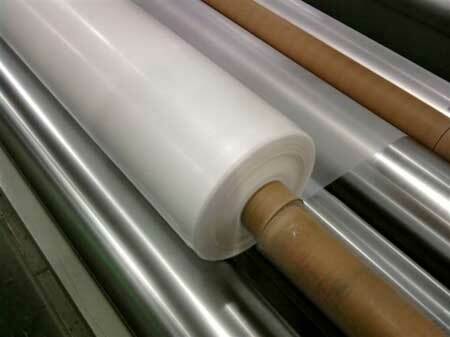 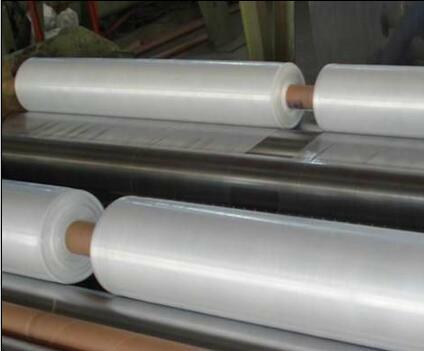 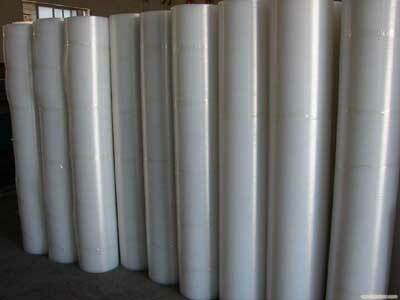 This film is waterproof, salt alkali-proof, coated aluminium which is not easy to lose.